The 2018 United States Junior Disc Golf Championship is excited about the strong partnerships that are being formed for this event. Each of these Premier Level Partners are well established names in the Disc Golf world, key drivers for the growth of the sport, and have expressed and demonstrated a desire to support our up and coming competitive junior players. As such, we are excited for what each of these Premier Partners are doing to make sure this event is one the competitors and their families will be excited about! If you get the chance, please thank each of these companies for their significant support of the 2018 USJDGC. DD will be supporting the first ever USJDGC as a Premier Partner. An organization that continues to fuel the growth of our sport across all spectrums, and also demonstrating their desire to grow the junior game by being the presenters of the first ever standalone Junior Worlds. This establishes them as a natural and strong partner for this event. Thank you, Dynamic Discs, for your interest, engagement, and support for what’s happening. Keep up the great work and we’re excited for the future! Innova will be supporting the first ever USJDGC as a Premier Partner. 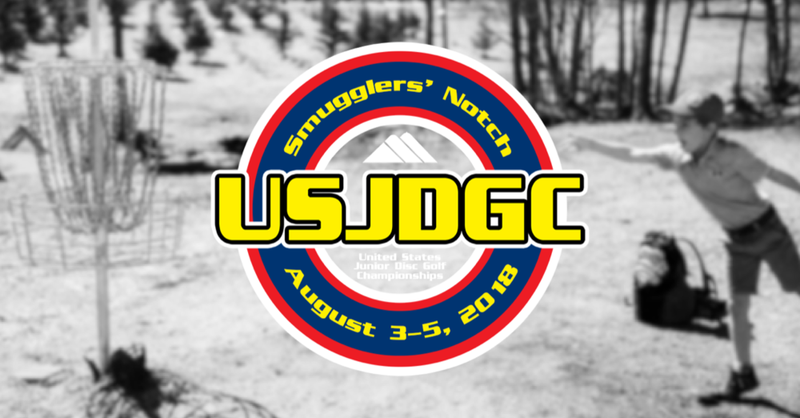 A well-established name with a national presence, a desire to see the growth of competitive junior disc golf, and the organization behind the United States Disc Golf Championship (USDGC) positions them to be an excellent partner for this event. Thank you, Innova, for your support to this point, and we’re excited for the future! Discraft will be supporting the first ever USJDGC as a Premier Partner. With Discraft’s wide reach, name recognition, and being the presenter of the United States Disc Golf Amateur Championship, they are set to be a strong partner for this event. We are thankful for what they are doing for the growth of our sport. Thank you, Discraft, for willingness and desire to help provide a top notch event! Upper Park Designs will be supporting the first ever USJDGC as the Premier Disc Golf Bag Partner. 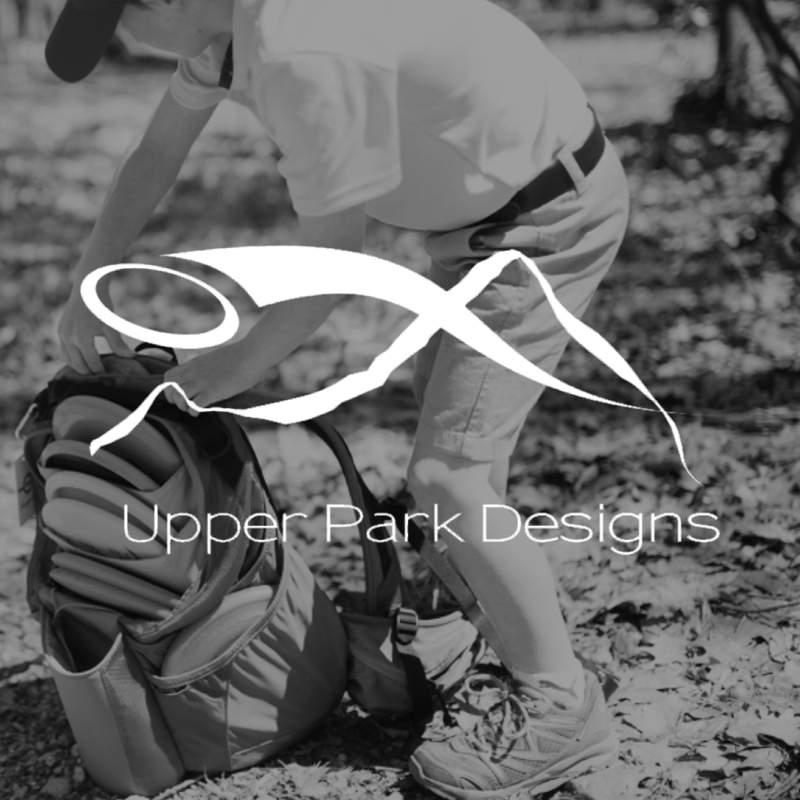 As a relative new comer to the disc golf bag manufacturing business Upper Park Designs has established themselves as a recognized innovator and producer of quality disc golf bags. With their focus on producing only the best products along with their desire to see the growth of the sport, we believe their partnership here naturally aligns with our goals. Thank you Upper Park Designs for your ongoing support!